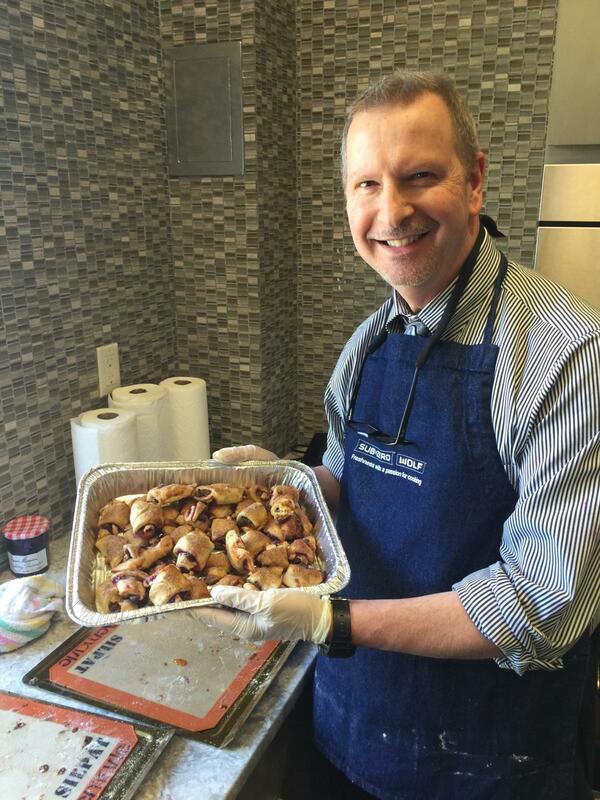 At Subzero-Wolf training today, I (with some help:) made some ruglach cookies……. they were deeeeeeliciousssss!!!!! Previous PostPrevious Parenting is a Conspiracy!